"My father's last words were 'So much wasted time,'" she wrote on Twitter. Katie thanked everyone for the outpouring of love and support during the difficult time. "This will be a daily reminder for me to share my gratitude with those I love as to never waste another minute....thank you," she wrote. Katie Cassidy, 31, is the daughter of David Cassidy and model Sherry Williams. An actress, she has appeared in film and television, including the CW's "Arrow" series. 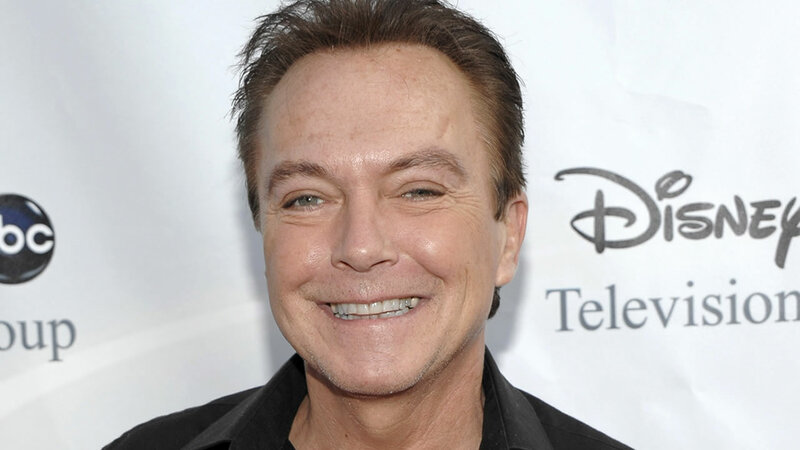 He skyrocketed to fame in the 1970s as he starred on TV's "The Partridge Family," becoming a singing superstar at age 20 and one of the biggest teen idols of the era. He was three years old when he decided he wanted to act, after seeing his dad, actor Jack Cassidy, in a Broadway musical. As a teen, he landed a few small roles on television and Broadway before he was cast as Keith Partridge in the musical sitcom.